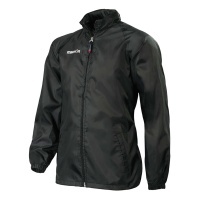 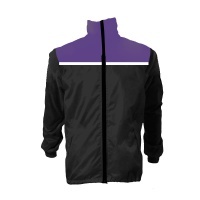 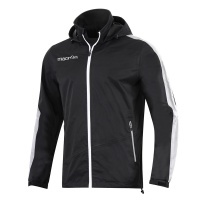 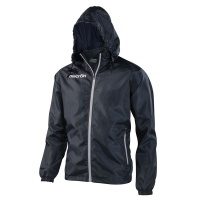 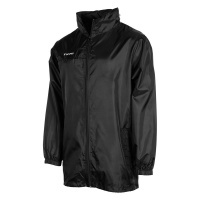 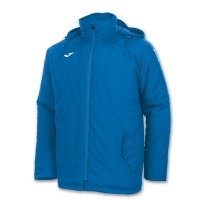 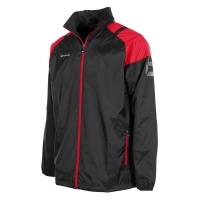 Explore our range of branded and custom made rain jackets. 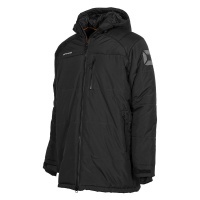 Offering various types of rainwear such as - overhead windbreaker, padded winter jackets, bench coats, fleece and mesh lined, shower jackets, full zip, heavy duty. 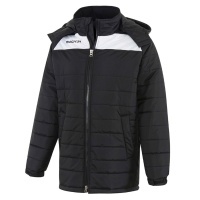 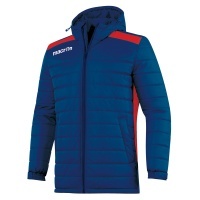 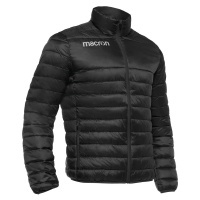 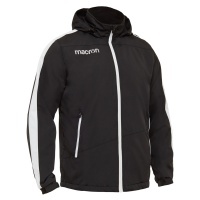 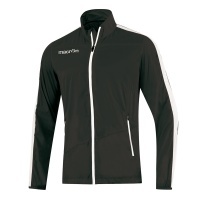 Quality branded products from Macron, Gilbert, Stanno, Joma and Mitre. 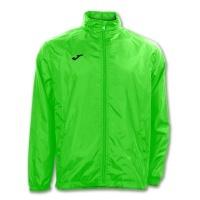 Club colours in junior and senior sizes. 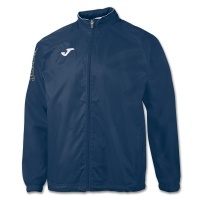 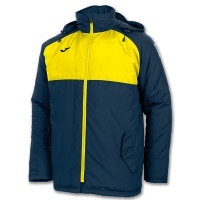 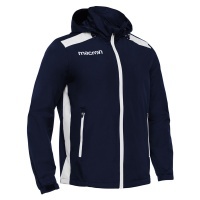 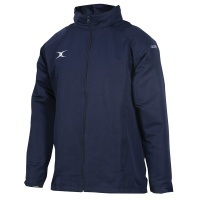 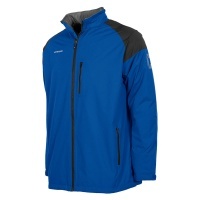 Ideal for sports (football, rugby, hockey) clubs, bulk prices available on larger orders.